2017 sales of $25 billion and 64,000 employees worldwide, is a technology and innovation leader specializing in defense, civil government and cybersecurity solutions. Raytheon is headquartered in Waltham, Mass. Bilotta is accountable for leading the strategy development for Raytheon’s global business services organization and executing enterprise strategic initiatives that drive transformational change. 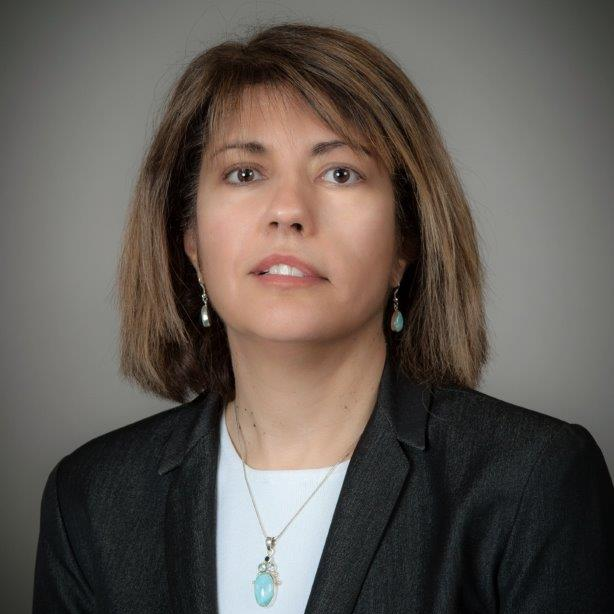 Prior to her current position, Bilotta was a member of the Enterprise Services IT leadership team, responsible for client partnerships, enterprise project/program portfolio, transformational initiatives and strategy development. Bilotta also led the Enterprise Solution Center (ESC), providing enterprisewide information solutions and services, in support of Raytheon’s growth strategy. The ESC team was responsible for the full life cycle of enterprise business systems, and was a leader in establishing mission critical integration capabilities, at the enterprise level. Bilotta has held a variety of leadership roles at Raytheon, forming project offices at both the business unit and enterprise levels. She also was the IT project manager for a joint IT/Engineering Technology Reinvestment Program, a consortium which researched the use of leading edge technologies on government programs. Does it seem that every company is going through a transformation? There is no doubt that we are living in an increasingly transformative period, classified as the age of acceleration. This acceleration is illustrated by massive disruption happening at high velocity to our traditional business practices. It is an age in which entire industries are being reshaped with routine business models being rendered useless in favor of more agile people, plans and processes. It’s a period where the premium for more innovative and effective shared services operating model design and execution has never been more important. talent. Don’t miss this lively keynote panel to hear how several SSOs are capitalizing on their organization’s transformation. Check out the incredible speaker line-up to see who will be joining Cathy.